While working on some late night treadmill mileage, I decided to catch up on documents and books I have been collecting on my Kindle. 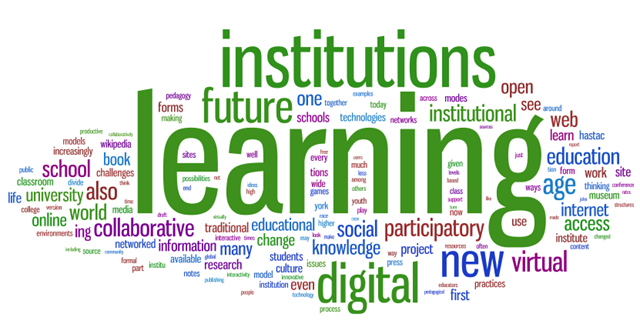 Last week I read The Future of Learning Institutions in a Digital Age, which was a precursor to The Future of Thinking: Learning Institutions in a Digital Age book published by the John D. and Catherine T. MacArthur Foundation. Although this material is a bit dated, I think that some of the pedagogy still applies for educational development. Image c/o Martin Hawksey (and his musings on this text as well). Reference: Davidson, C.N. & Goldberg, D.T. (2009). 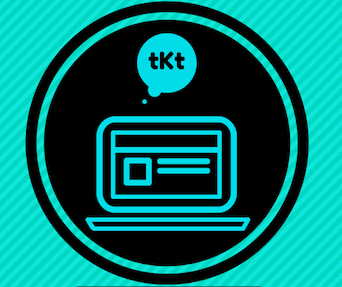 The future of learning institutions in a digital age. Cambridge, MA: The MIT Press. Where Is the Open Education Movement Going? This question was posed as the central topic of today’s EDUCAUSE web seminar (May 19, 2009) – Where Is the Open Education Movement Going? hosted by Brian Lamb & David Wiley. For those of you who missed the presentation, you are able to access the Educause web seminar archive for the slides or recording of the online event. This session was also a good prelude for the Open Education Conference which will be held in Vancouver, BC August 12-14, 2009. Can’t we set up private areas as well as shareable areas in our online learning environments? Both can be useful. A lot depends on the way the activities are integrated, and whether the teacher walks the walk him- or herself.